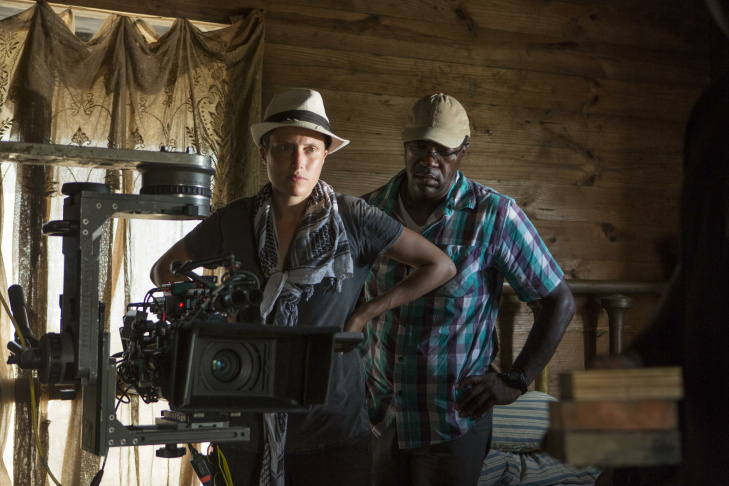 Cinematographer Rachel Morrison on the set of "Mudbound." 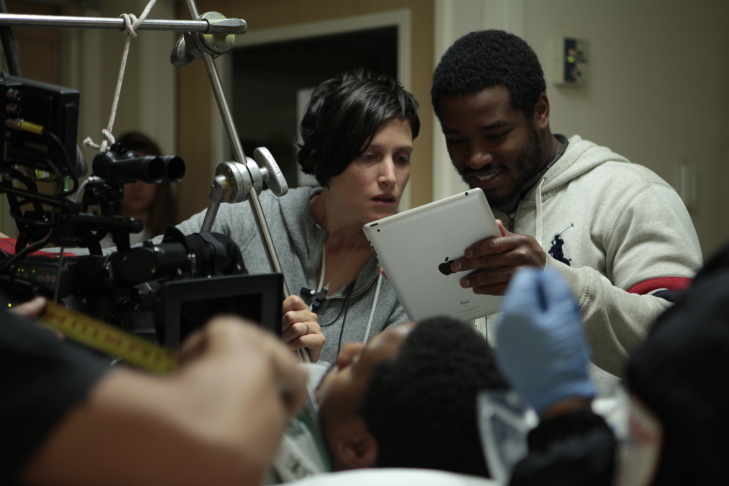 Cinematographer Rachel Morrison working on Ryan Coogler's "Fruitvale Station." UPDATE: On Jan. 23, Rachel Morrison became the first woman ever nominated for an Academy Award for cinematography. The movie “Mudbound,” co-written and directed by Dee Rees, is set in post World War II Mississippi. Two farming families — one black, one white — are struggling to make ends meet at a time when Jim Crow laws were still on the books. Part of Rees' vision was to hire a heavily female crew. 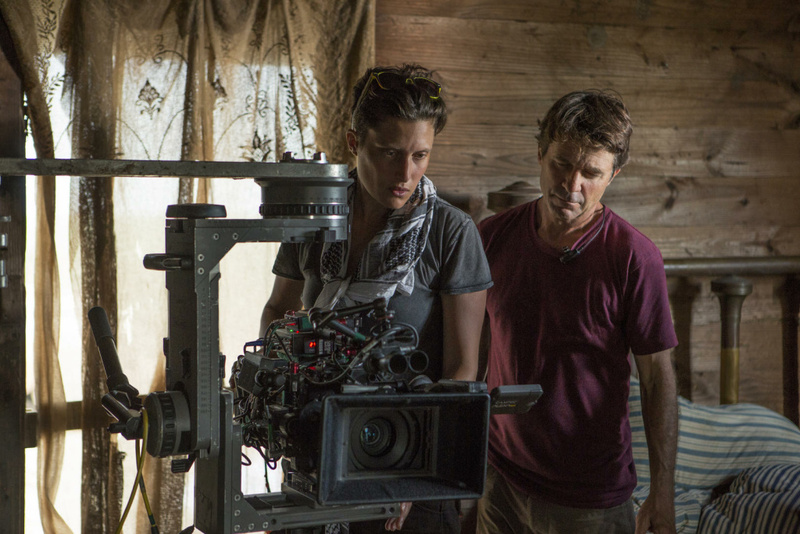 The woman responsible for "Mudbound's" striking cinematography is Rachel Morrison. Her break-out film was “Fruitvale Station” which cemented a strong partnership with filmmaker Ryan Coogler. Though she was unable to shoot his follow-up, “Creed,” Morrison did shoot his upcoming “Black Panther” movie. I was probably five when I first picked up a camera. My mom had an Olympus OM-10 that she carried around to document our family photos. And I just always loved it. I did photography in summer camp, I did it in high school. The only hard decision I've had to make was whether to go towards photo or film. And I ultimately realized that the type of photo I was interested in was actually photo journalism. And it's a very individualist career. Whereas film is a very team-driven medium. So that's why I chose film. I think "Sound of my Voice" was the first film where suddenly I could point to something I had done that I was proud of and say, Look at this piece of work. And that's probably what led to "Fruitvale Station," which was the real break. I love the team aspect of filmmaking. Maybe on some level I was seeking out a film family. I've had a good amount of loss in my life and I don't really have an immediate family, so I think maybe there was something there. Ryan's become the brother I always wanted but never had. "Creed" was just the worst timing in the world. I was supposed to shoot "Creed," and obviously these things take a long time to come together. I'd been trying to get pregnant and have a family. "Creed" came together and was due to shoot January to March. And I was due to have my baby in February. So it was hard — for both of us. 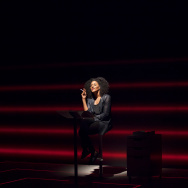 But Maryse Alberti did an amazing job. I was also really happy that she was Ryan's choice — that he went with an amazing [director of photography] who's been doing this for a long time, who has done some incredible work, and that I didn't get replaced by a 65-year-old white dude. That was probably 19 of the 20 choices the studio gave him. I've never understood why there aren't more female cinematographers. People ask all the time and it just doesn't make sense to me. 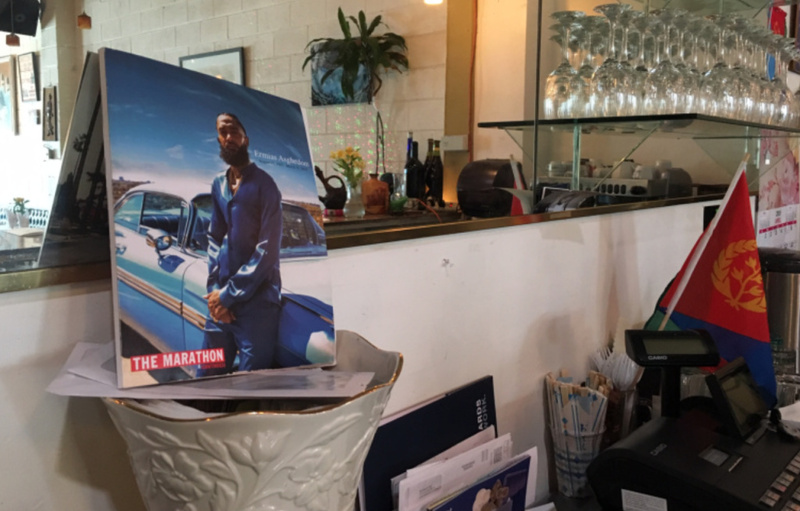 This industry is all about empathizing and channeling emotion into visuals. It's everything that women do well. I've never understood what was ever seen as a deficiency and why it's become this complete inequity, statistically speaking. 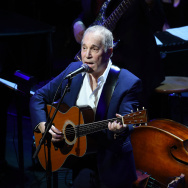 I thought it was incredibly timeless [but] it wasn't as relevant as it has become. Trump hadn't even announced if he was going to run at that point. So, I think I was part of the naive America that didn't know just how much racism and sexism was going on. But it moved me. It really did. And it's a period film, which is a gift to a cinematographer. We didn't want to glorify the period. I think so often with period films everything's the golden age of this or that. I think Dee and I were able to articulate that we wanted mud to be a character. And we wanted the elements to be a character. I remember discussing how we wanted to contrast The American Dream with the American reality. So just enough beauty and inspiration to understand why people would sacrifice everything for more land, or something greater. And then [depict] enough grit and harshness to realize that it's not always what it seems to be. It's a real testament to Ryan that he got me on "Black Panther." And especially since I hadn't done "Creed," it's a testament to both Ryan and to Marvel. Ryan the one who said, This is my DP, and wouldn't back down from that. Both Ryan and I feel an incredible amount of pressure. For him, it's a chance to make the movie he wishes he saw as a child — the first black superhero movie. And for me the pressure is, of course, being the first female DP of a superhero film. It's similar. I want to show people that it can be done and to come away with recommendations for the future. Not so much just for me, but so other studios go ahead and hire more female DPs to shoot their $150 million movies.